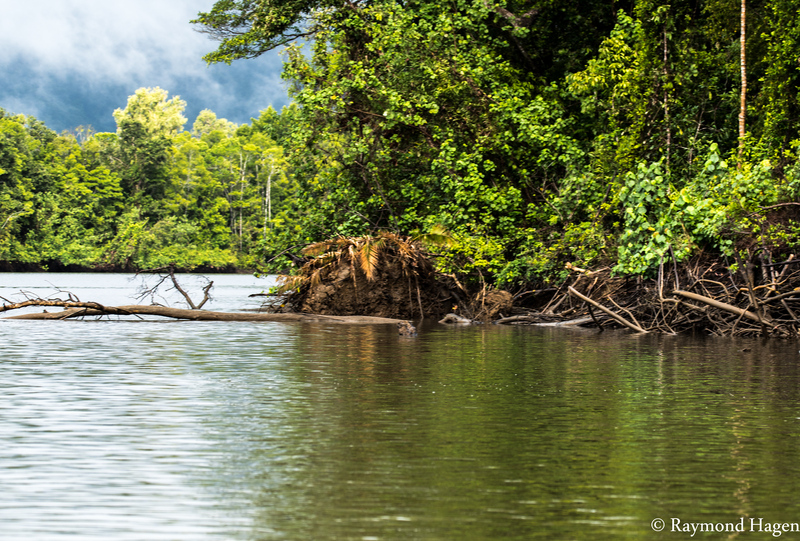 This is from the Daintree river in the northern Australia. It is shot earlier this year, when we where out looking for the crocs that always are lurking in the water. It was raining , and in that matter the forest was living up to its name. It is actually the worlds oldest rainforest. A cool place indeed.